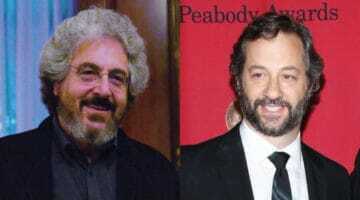 Left: Judd Apatow, 2013 (photo by Anders Krusberg). Right: Garry Shandling, 1987 (photo by Alan Light). The life and wisdom of the late Garry Shandling forms the basis of this HBO documentary served up in two parts by director Judd Apatow, who regards Shandling as his “comedy Buddha.” Shandling was a regular Buddhist too, hence the title of this four-hour film, which will delve into the comedian’s influential work both as a stand-up mining punchlines from neurosis and as the creator and star of two innovative series, It’s Garry Shandling’s Show and The Larry Sanders Show. Apatow has been teasing interview subjects like Jeff Goldblum and Sacha Baron Cohen, as well as sharing photos of Shandling’s personal journals filled with mantras that capture his philosophical approach to being funny. For Shandling fans or anyone with a similar reverence for comedy, it’s a must-see tribute. Shandling, who died in March 2016, was truly a comedian’s comedian, revered for his standup chops and also for both of the shows O’Neal namechecks, which were as much commentaries on the medium of television as they were best-case examples of it. 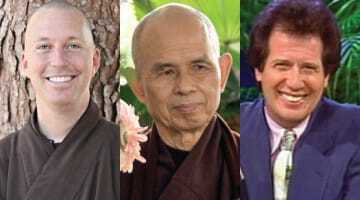 The importance of Zen Buddhism to Shandling, and particularly the teachings of Thich Nhat Hanh, was hinted at now and then during his life. 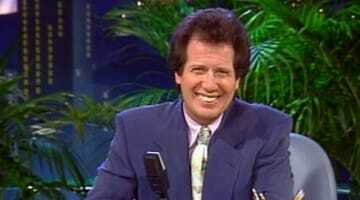 For example, as we reported here, in the extras for his Not Just the Best of the Larry Sanders Show DVD set. But it was after his passing that we learned much more, with the publication by his friend, the Zen monk Brother Phap Hai, of an inside look at Shandling’s Buddhism and his raucous but reverent Hollywood memorial. 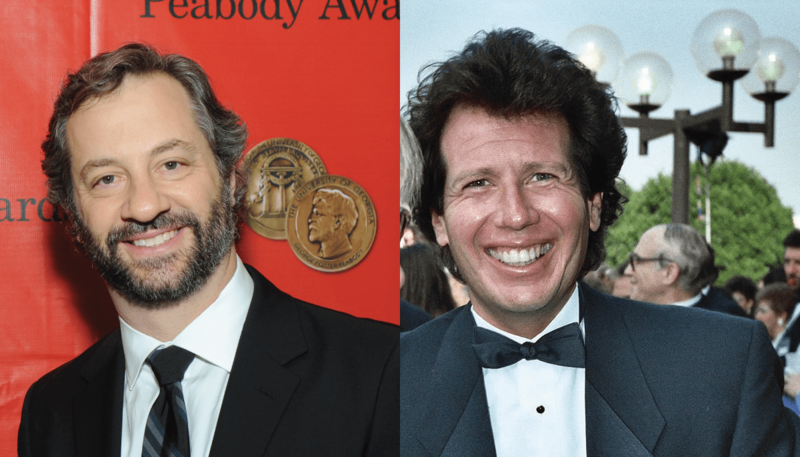 Apatow, of course, was present at that memorial, as he absolutely adored Shandling; he’s talked of having scads of Shandling-related archives, so certainly, he’s a winning choice to make a film that looks at the comedian’s work and spirituality. I can’t wait to see it.